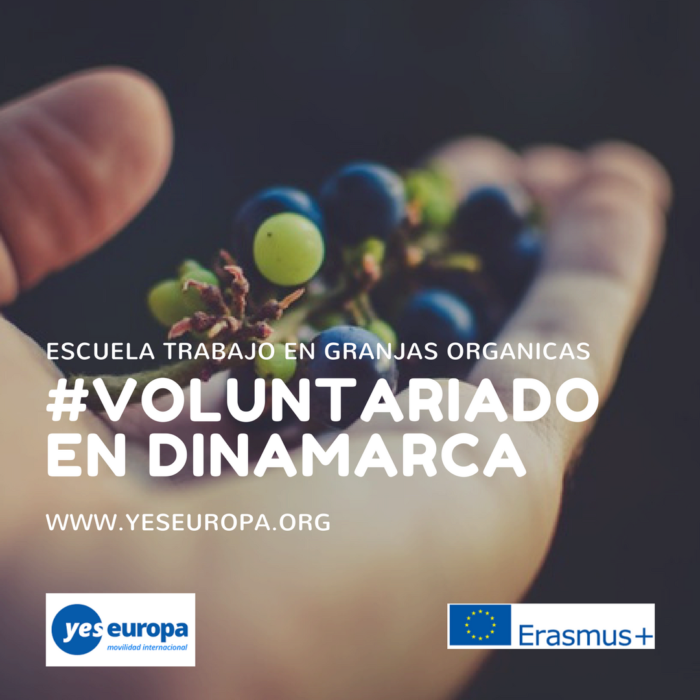 Se ofrecen trabajo en centro natualeza de carácter voluntario para participar en un proyecto de educación de ese país. Deadline: 13th July 2018. If you have been shortlisted for the project we will contact you for a skype interview before the 1st September 2018. Boatyard builds new Smack Dinghies, carry out restorations and maintain the center’s own Smack Dinghies. All the rental dinghies will come into the boatyard once every year for general maintenance. That way Naturcenter makes sure that all the boats are in good condition. Naturcenter collaborates with a German boat building college who each year sends their students to the centre, for them to get an insight into traditional Danish boat building craftsmanship. The everyday life at the center contains lots of different work depending on the season. The winter activities will primary be renovation of the dinghies in the boatyard. The summer is the height of the season where trips are arranged for visitors – mostly sailing dinghies and kayaks. The volunteers will participate in the everyday work on their own and together with the other employees at the center. This work includes sailing, upkeeping the dinghies, painting, cutting grass, guiding tourists, helping in the café, upkeeping campsite and various gear. The staff also learn from the volunteers. The volunteers add further life and energy to the center which is highly valued. Naturcenter is open all around the year. There are one employee at the center. The primary target group is children and youths whom are educated and with whom the staff and the volunteers sail. The secondary target group is a mix of different visitors, who come to the boatyard, exhibition and campsite. The volunteer must like being outdoor as almost all of the activities at the center are outdoor activities. The volunteer must be open-minded and prepared to be involved in all the various tasks together with the rest of the staff. The volunteer must be able to speak English at a conversational level. All documents written in english you can send to: asociacionbb@gmail.com with subject “EVS Denmark Organic Farms.YOUR NAME.YOUR SURNAME”. ¿Se pueden ir menos de los 11 meses? Aunque sea 5-6 meses.